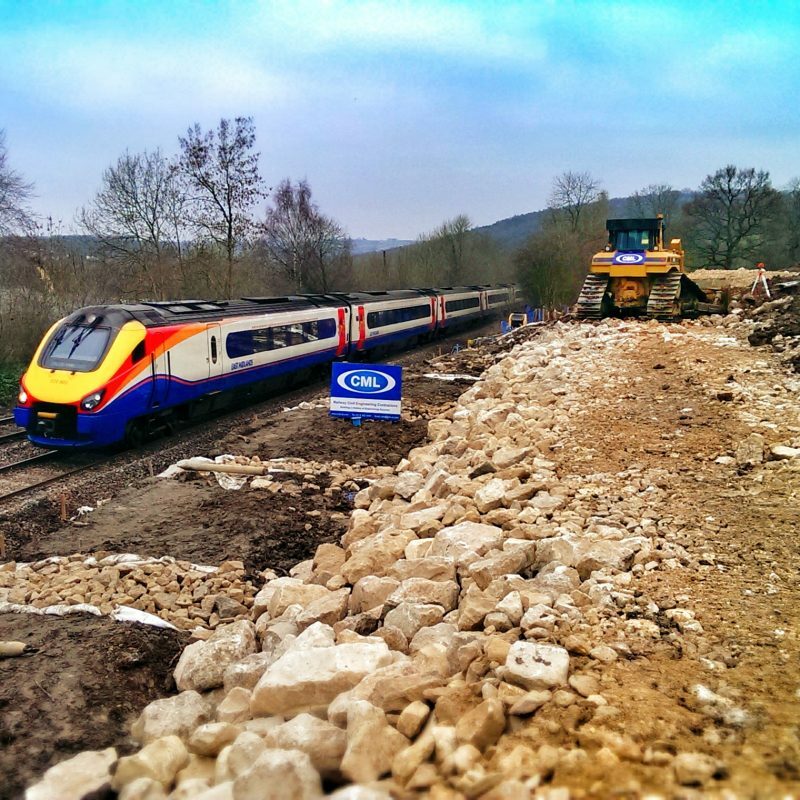 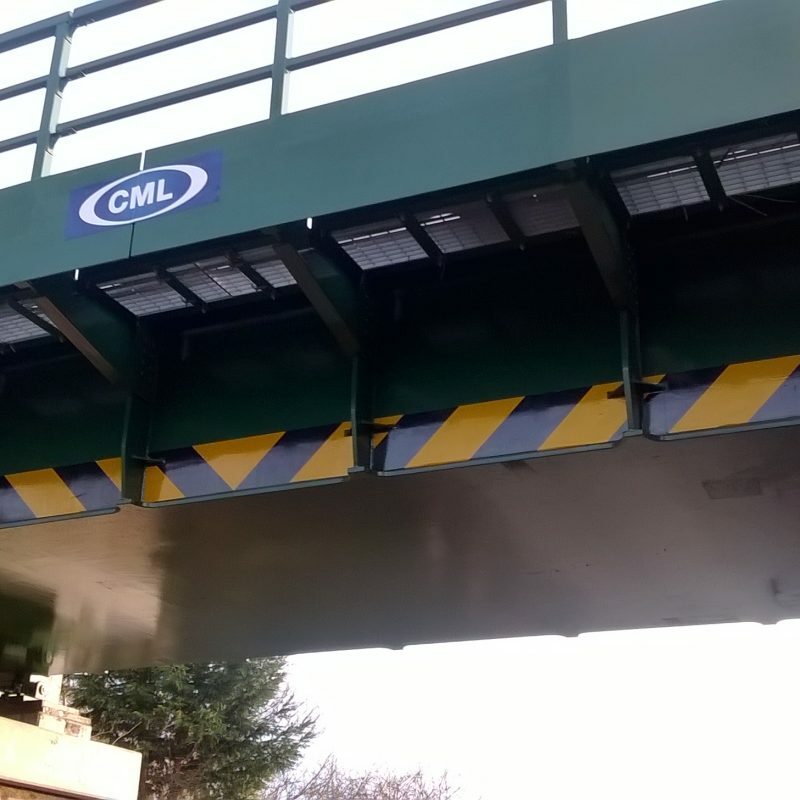 CML has extensive and diverse experience of contract work within the civil engineering sector. 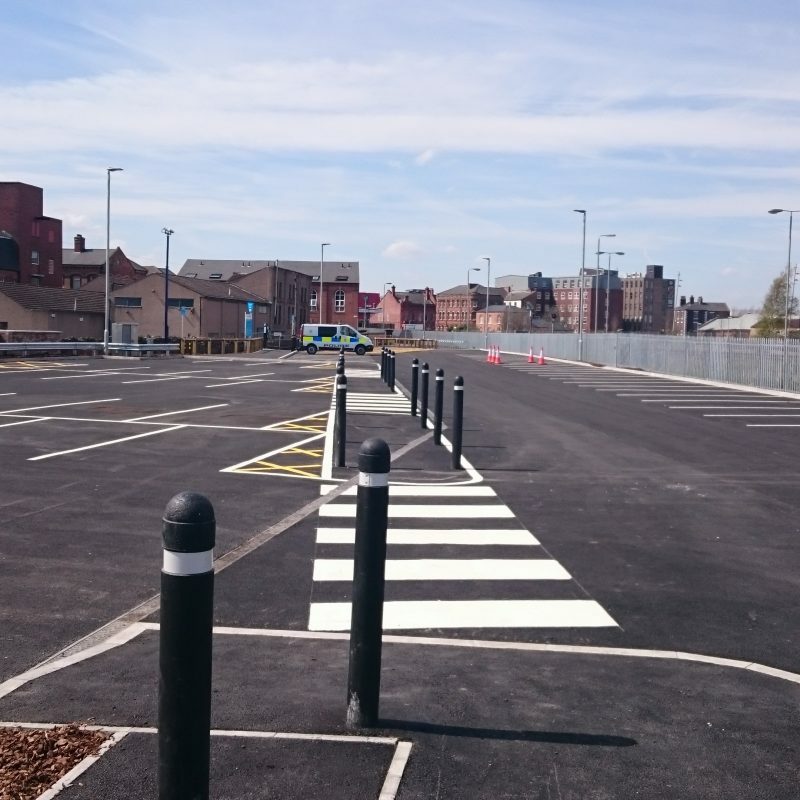 Successfully completed schemes range from pedestrian precincts and car parks through to complex highway and motorway projects. 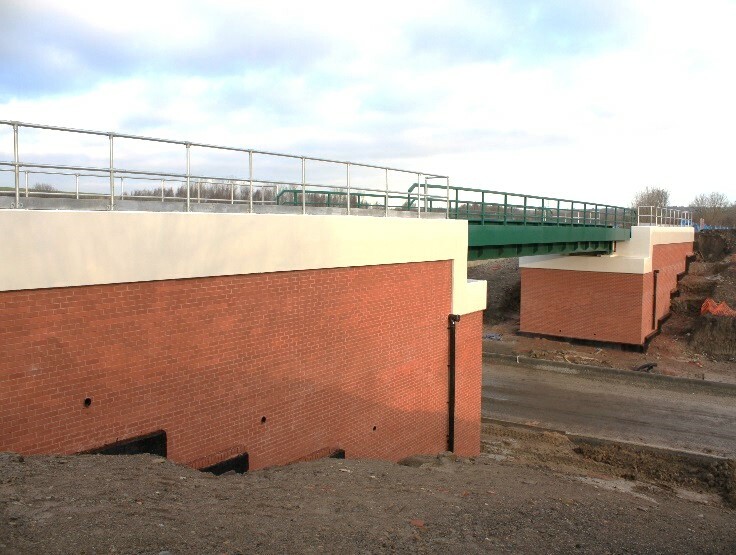 For many of these, we have developed tailored solutions to suit the client’s requirements. 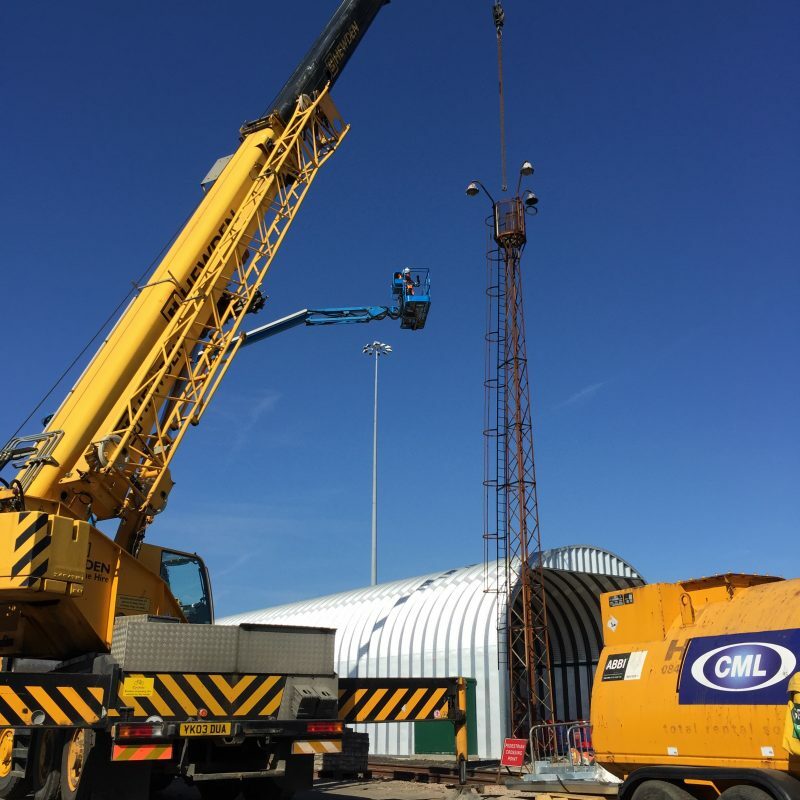 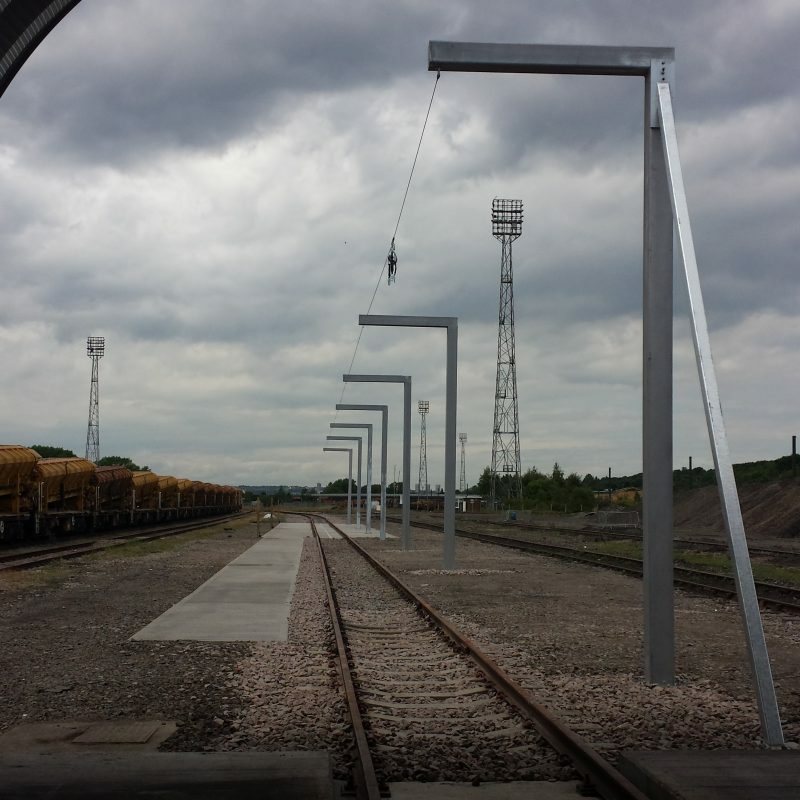 Our in-depth technical knowledge and practical construction skills are further enhanced by our flexibility – seamlessly working with local authorities and major contractor groups to achieve project implementation of the highest standards.